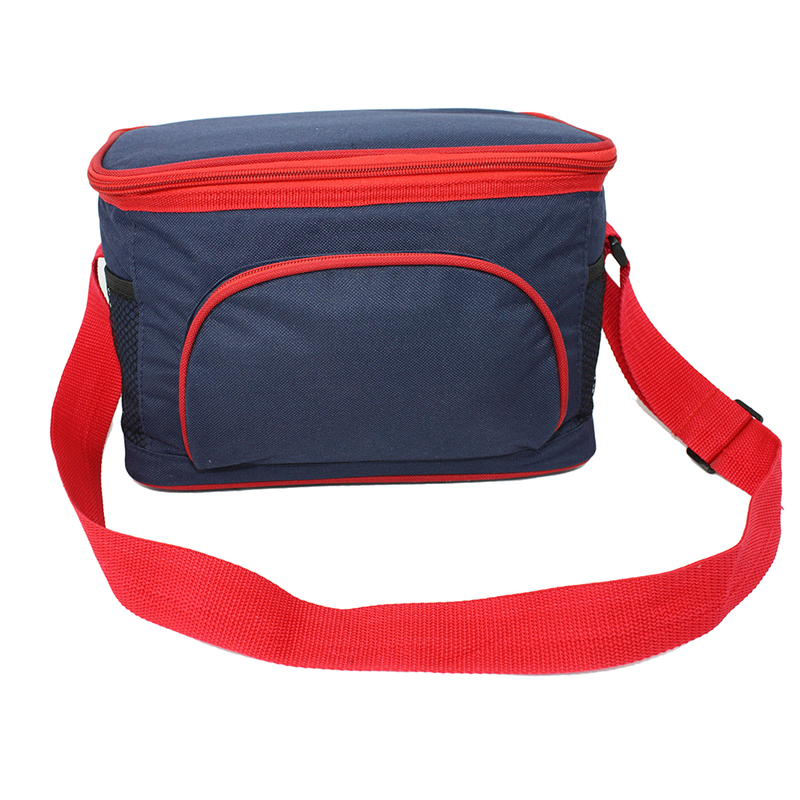 Food Drinks Insluated Delivery Shoulder Cooler Bag with unremovable webbing shoulder carry belt, cooler bag buiding with front pocket for holding table wares or some small item like keys, phone, etc. 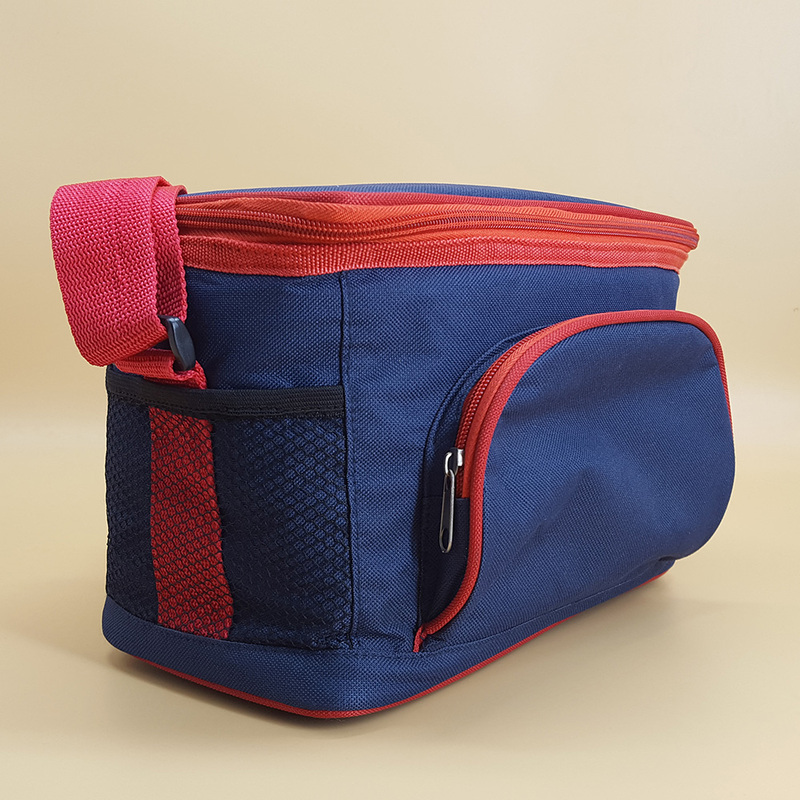 Bag and zipper, webbing matching color if you need. 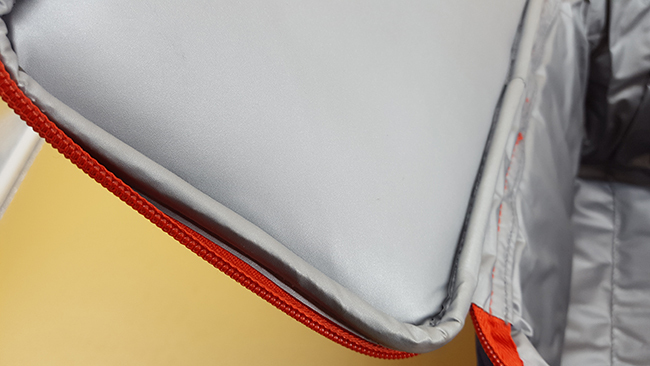 Hard binding for keep bag in good shape and wear-resistant. 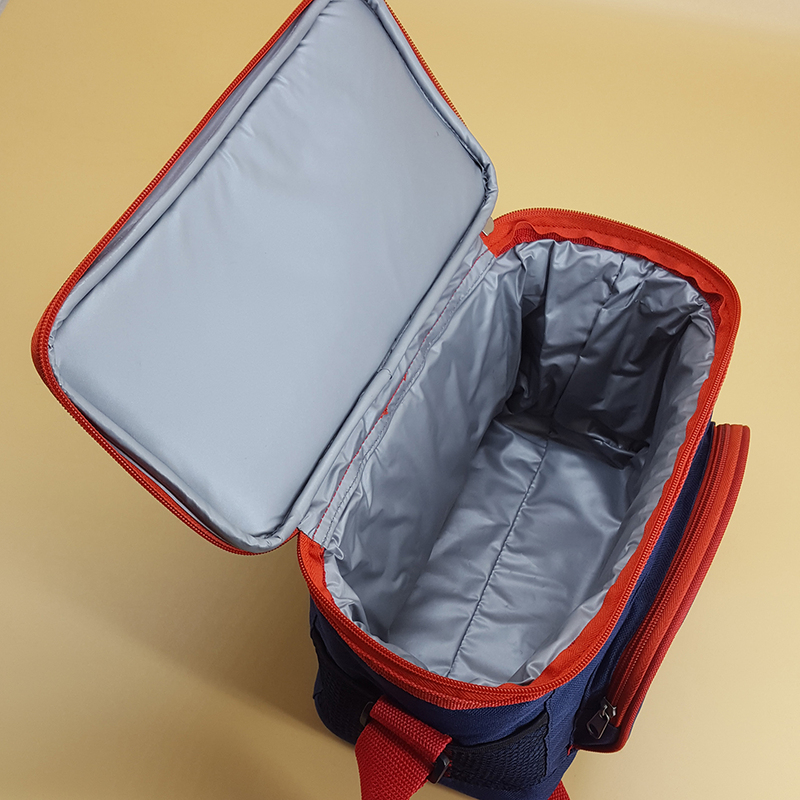 Looking for ideal Food Warm Cooler Bag Manufacturer & supplier ? We have a wide selection at great prices to help you get creative. 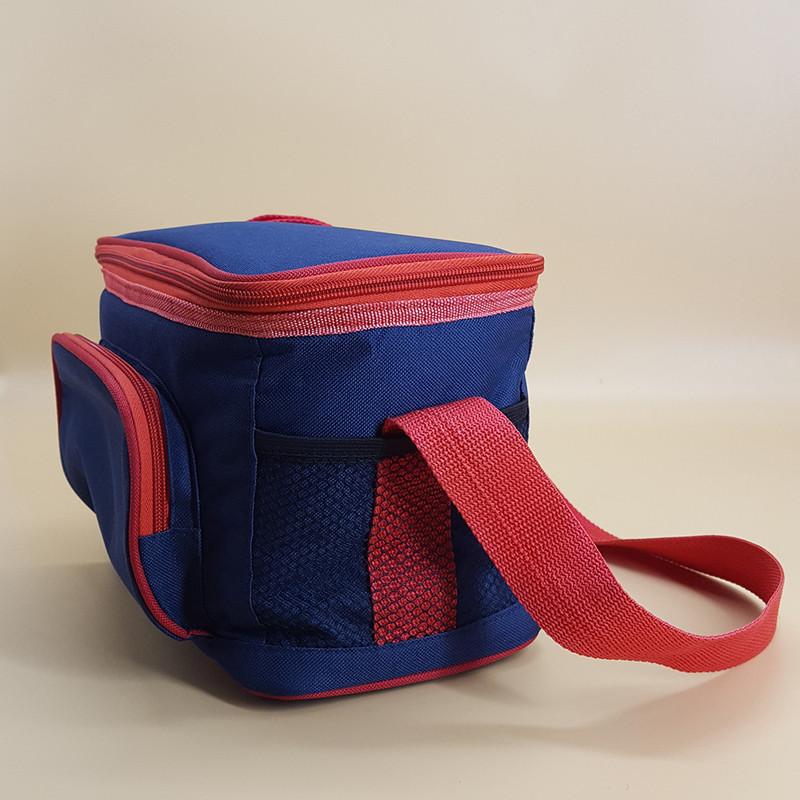 All the Drinks Cooling Bag are quality guaranteed. 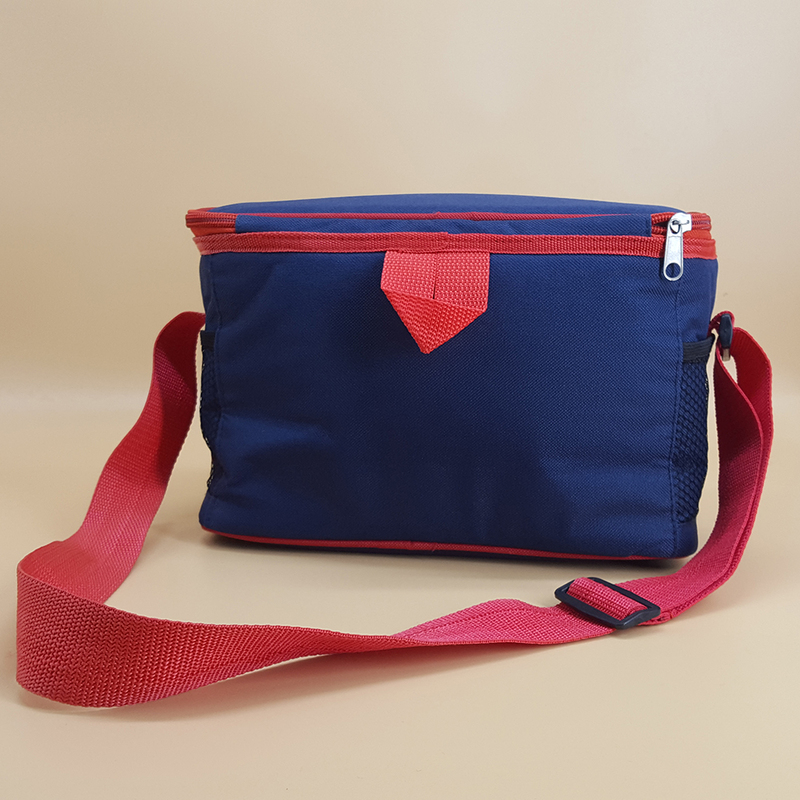 We are China Origin Factory of Insluated Delivery Bag. If you have any question, please feel free to contact us.